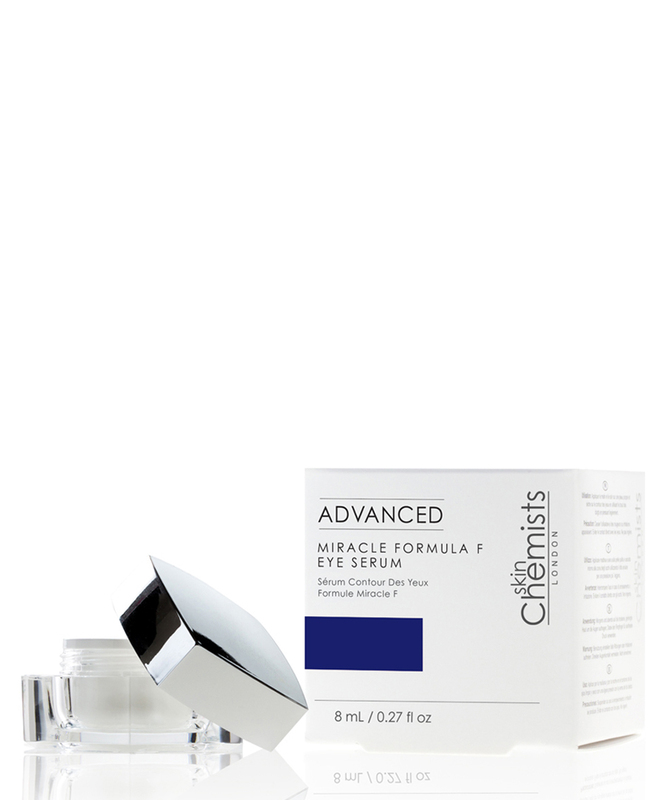 Essential details: Advanced Miracle Formula F Eye Serum is specifically designed to restore moisture and elasticity of the eye area. Infused with a blend of active ingredients to firm and smooth the skin, whilst ensuring the delicate eye area is left awakened and radiant. The main active ingredients in the formulation are Hyaluronic acid aims to effectively plump and rejuvenate tired, dull or droopy eyes. Liftonin works on your eye areas to reduce the wrinkles and provide anti-aging effect. Cranberry extract aims to increase the collagen content of skin and to regenerate skin prematurely aged by UV-radiation. Gransil EP9 aims to reduce visible wrinkles, blur and hide imperfections and soothe irritation and redness.